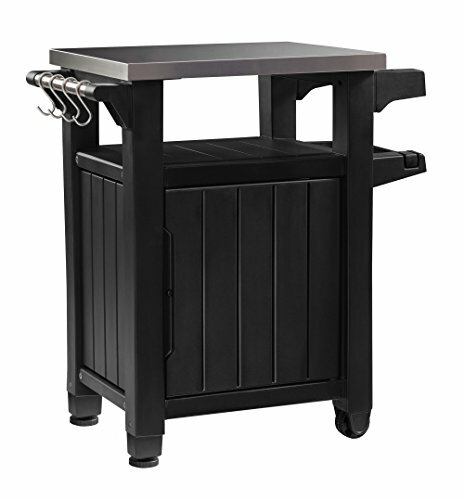 When your outdoor space is limited but you don’t want to give up style & function, look no further than the Unity Entertainment Storage Cart / Prep Station with Metal Table Top by Keter. 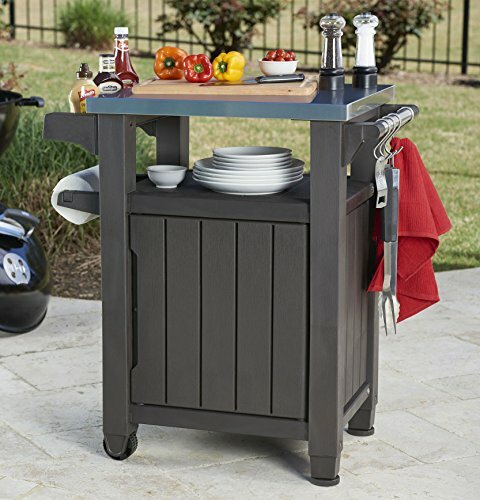 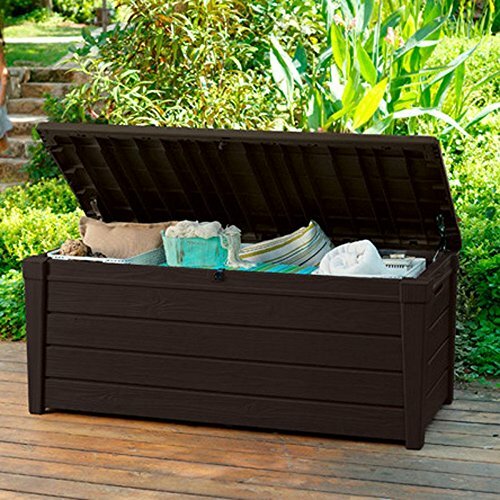 This rolling entertainment storage table prep station is your all-in-one solution for your indoor / outdoor living space. 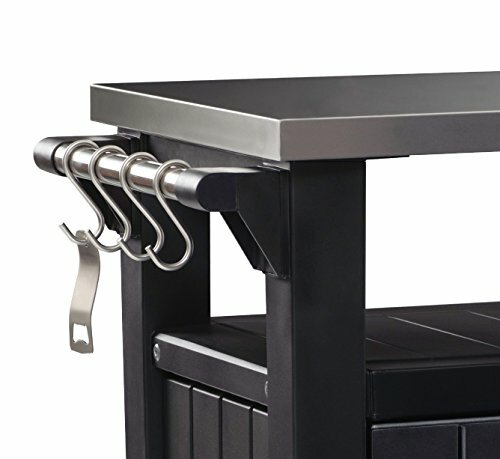 This multi-purpose station gives you the solution you need & allows you to perform a variety of functions from prepping your food for the grill to a serving table or gardening station. 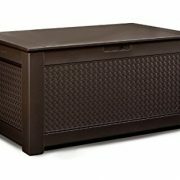 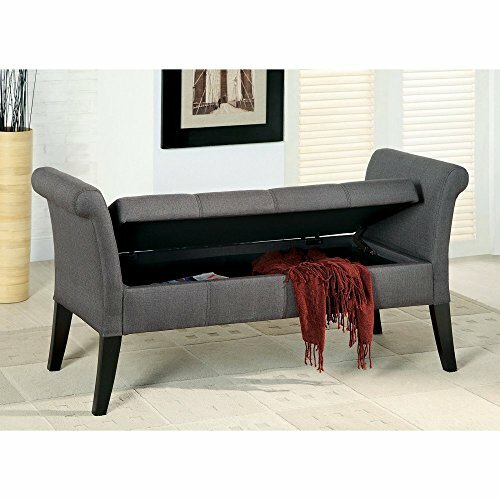 In addition, it gives you storage that can serve a variety of purposes. 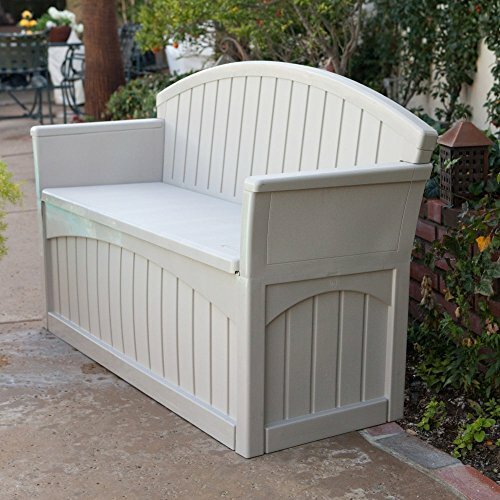 Maximize your outdoor space: the all-in-one outdoor station gives you a variety of options from entertaining in style to a partial gardening station. 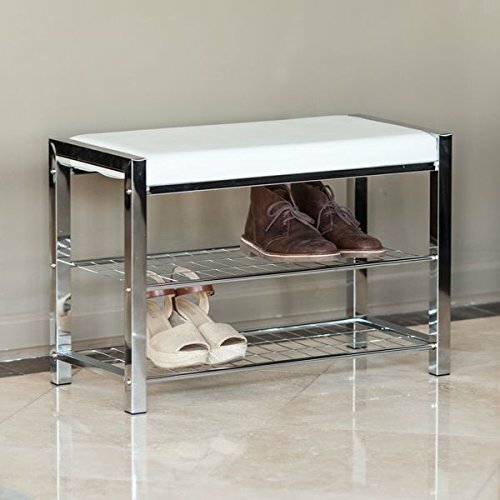 Choose the solution that meets your lifestyle. 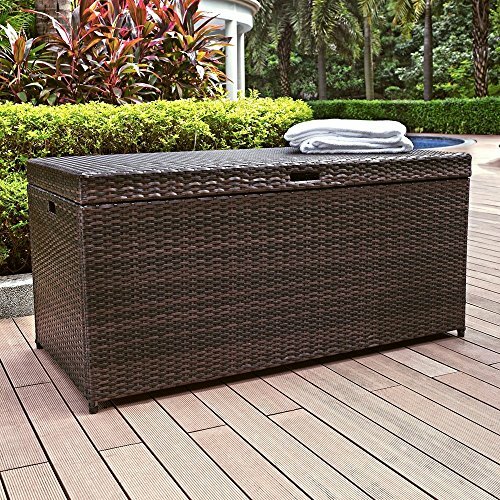 Sturdy all-weather resin construction is UV resistant and will not peel, fade or dent.